Blogging from the Cornwall, Devon border. 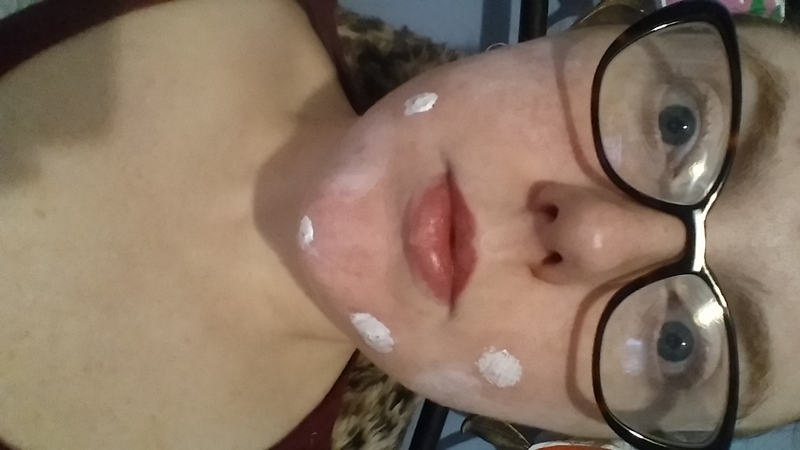 My Skin Secret Weapon: Sudocrem. We all hate spots…like a lot. But when you just need them to dry up so you can get on with your day it can be impossible. Whatever you use either doesn’t dry the spot up or it does and takes all the skin around it with it. Now enter Sudocrem. I discovered this wonder product whilst watching some YouTube videos (I can’t remember who though). So, when it was claimed that it would end all my pimple problems I ran out and bought some as soon as physically possible. I’m still on the same tub I bought about 2 years ago, that cost me £2.50. 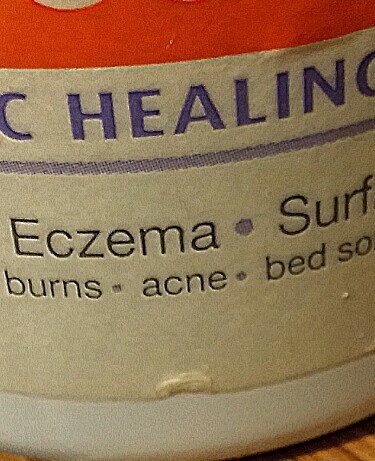 As it quite clearly states on the tub it’s designed for acne, so I felt safe using it on my skin. I dab a small amount onto a spot and usually leave it overnight. When I wake up the blemish is all dried out and significantly reduced in size and redness. On parts of my skin that have recently had blemishes or a just a little red I usually put a tiny layer on after a few days the redness or scar has almost completely disappeared. 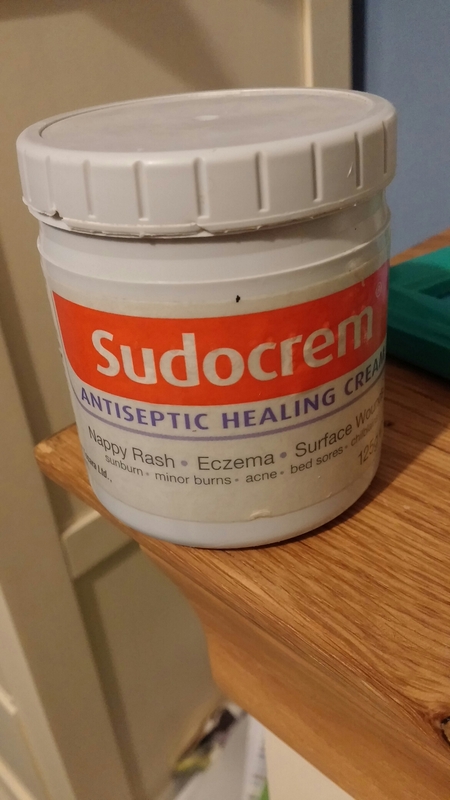 Over the last few years Sudocrem has saved my bacon on numerous occasions and I cannot sing it’s praises enough. Plus rocking the Sudocrem look is badass. Let me know your secret skin weapon or if you end up trying mine. Just a Janner girl blogging about my love and passions, from Beauty to Lifestyle and Books to Stationery and everything in between.